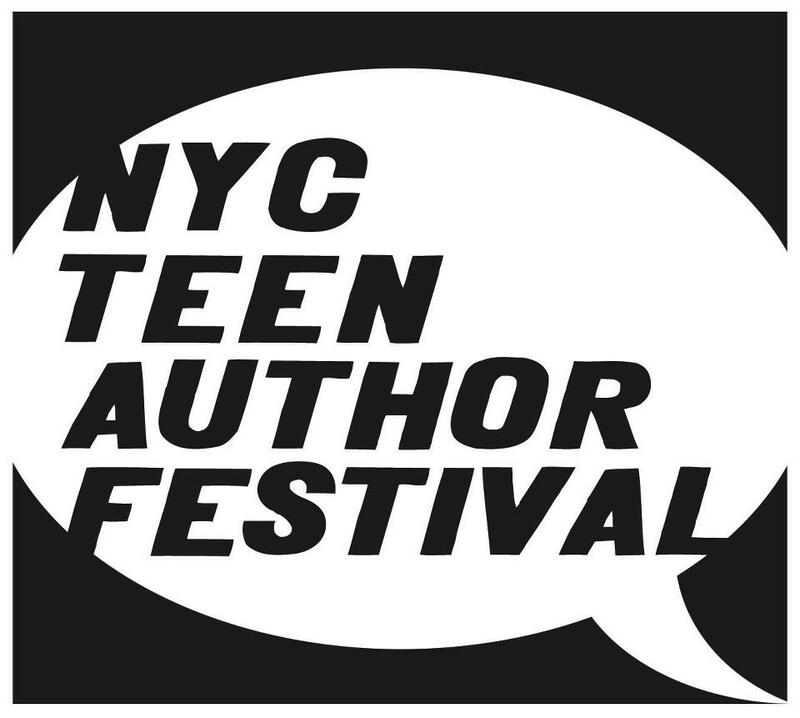 The NYC Teen Author Festival is THIS WEEK! If you want to see me at any of the Teen Author Festival events and get a copy of 17 & Gone signed, check out the schedule below. I’m including the full schedule because it is all kinds of amazing and I want to go to everything I possibly can and I’m sure you do, too. But if you especially want to see ME, then come to the Union Square Barnes & Noble event on March 22 or to McNally Jackson on March 23 or to Books of Wonder on March 24! Visit the festival site on Facebook here. In their recent books, each of these authors have plunged their teen characters into new places as a way of revealing their true selves. We’ll talk about this YA journey narrative – where it comes from, and what it can lead to. Description: Pain. Confusion. Loss. Mistakes. Revelation. More mistakes. Recovery. One of the things that makes YA work is its desire to engage the messy truths of both adolescence and life in general. Here we talk about what it’s like to engage this messy truth, and how to craft it into a story with some kind of form. It’s a given that authors’ minds are very strange, wonderful, twisted, illogical, inventive places. 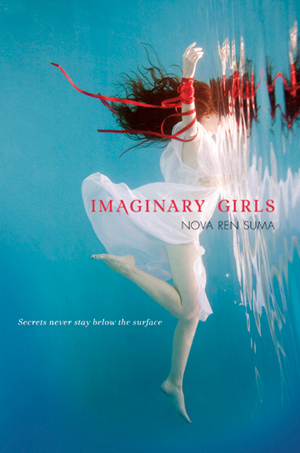 Here we talk to five rather imaginative authors about how they conjure the worlds in their books and the stories that they tell, along with glimpses of the strange and wonderful worlds they are creating at the present. Celebrate the launch of SOHO Teen, featuring readings by Jacquelyn Mitchard, Joy Preble, Margaux Froley, Elizabeth Kiem, Heather Terrell & Ricardo Cortés, and Lisa & Laura Roecker. Description: In each of these authors’ novels, the main character’s life takes an unexpected twist. Sometimes this is because of a bad choice. Sometimes this is because of a secret revealed. And sometimes it doesn’t feel like a choice at all, but rather a reaction. We’ll talk about following these characters as they make these choices – both good and bad. Will include brief readings illuminating these choices. Of these authors, some have written stories involving alternate or parallel versions of our world, some have made up imaginary worlds for their characters, and still others have written books that do each. We’ll discuss the decision to either connect the world of a book to our world, or to take it out of the historical context of our world. How do each strategies help in telling story and developing character? Is one easier than the other? 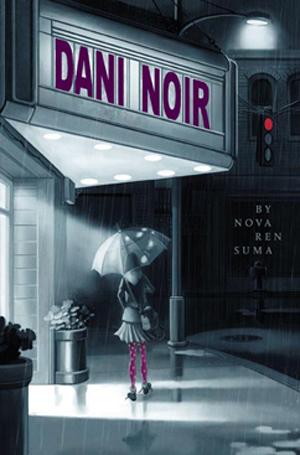 Is the stepping off point always reality, or can it sometimes be another fictional world? 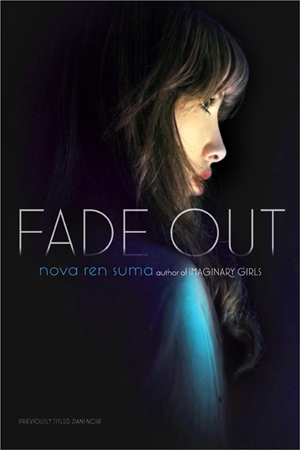 As YA literature evolves, there is more of an acknowledgment of the many facets that go into a teenager’s identity, and even categories that once seemed absolute now have more nuance. Focusing particularly, but not exclusively, on LGBTQ characters and their depiction, we’ll discuss the complexities about writing about such a complex experience. Being a teen girl is to be under many influences – friends, parents, siblings, teachers, favorite bands, favorite boys, favorite web sites. These authors will talk about the influences that each of their main characters tap into – and then talk about what influences them as writers when they shape these characters. 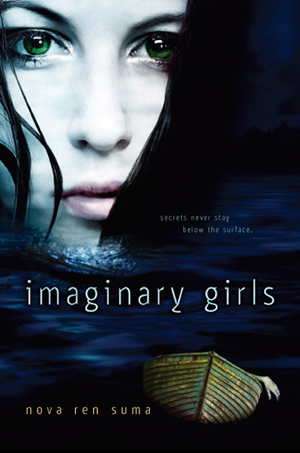 Paranormal and supernatural fiction for teens constantly wrestles with issues of identity and the origin of identity. Whether their characters are born “different” or come into their powers over time, each of these authors uses the supernatural as a way to explore the nature of self. I’m pretty excited for this event, and I’m almost certainly going to get to see you! I think I’m coming to the March 22 event, so that’s pretty exciting. Ted (T.M.) Goeglein is a good friend of ours. If you get a chance, please introduce yourself!